Experience an unforgettable cultural and relaxation holiday in Merano! At this concert of the 34th Merano Music Weeks Petert Kofler plays pieces of Goller, Bach, Schumann and other composers. 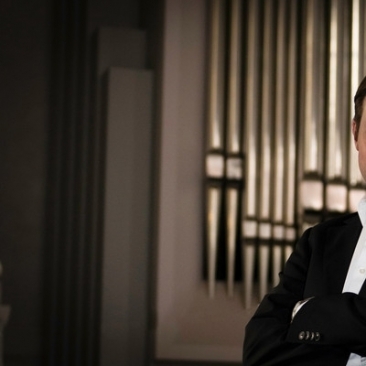 The organist of the Jesuit Church St. Michael, Munic plays Goller, Bach, Schumann, Holzmann, Brahms, Liszt and Mendelssohn on the Josef Behmann organ.